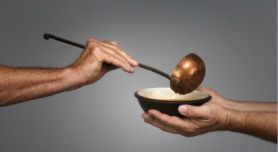 ​Spring Hill provides many opportunities for you and your family to take part in outreach and ministry, from feeding the hungry to clothing the homeless, from sharing gifts and offerings with the needy to giving of your time and talents to the underprivileged. Get involved! Be a blessing! Every other month, Spring Hill provides a hot meal to hungry families in Greene County. If you would like to donate desserts or help serve, please contact RosaLee Tate. 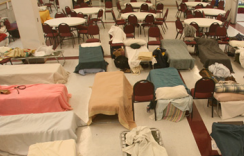 People and Congregations Engaged in Ministry (PACEM) is an interfaith collaboration of congregations and community partners in Charlottesville with a passion to help the homeless find shelter at night, especially during the cold winter months. Volunteers are needed each year when Spring Hill offers housing to our area's homeless men. ﻿Comprehensive youth development including an everyday after-school and summer program which provides opportunities to enhance the academic, social, personal and spiritual development of the children and youth who attend. The programs will focus on Academics and Tutoring, Character Building, Physical Fitness and Nutrition, and FUN! from 3:00-6:00 p.m. @ N.G.E.S. 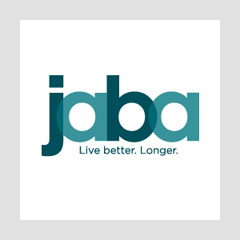 Spring Hill provides a time of devotional, crafts, and refreshments for the seniors who attend the day care program at JABA located at the Greene County Library building. From September through June, Spring Hillers lead this special time at 10 a.m. on the 1st Tuesday of each month. 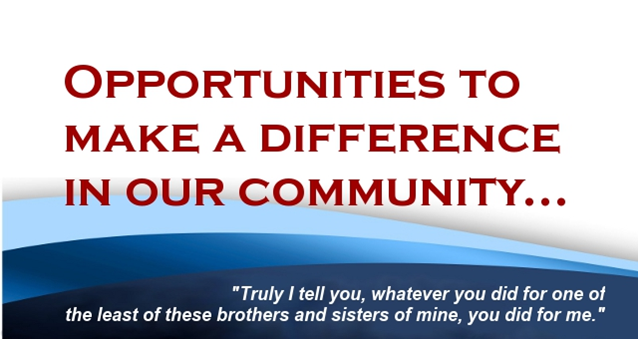 To volunteer or to find out more information, contact The Church Office. 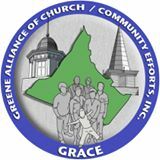 ﻿Greene Alliance for Church and Community Efforts is a 501c3 non-profit organization, is the main benevolence arm through which the churches of Greene County help those in need. In addition to volunteer help, there are ongoing needs for furniture, appliances, basic everyday staples and funds. 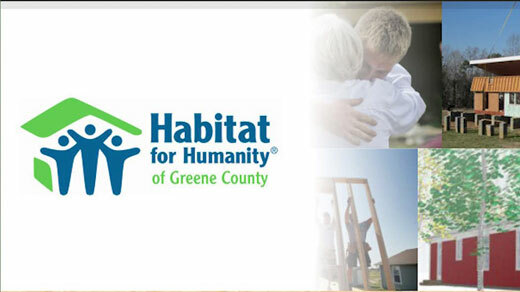 Habitat House is the Greene County chapter of Habitat for Humanity. Spring Hill partners with Habitat, local churches, businesses and volunteers to help build homes in the area. Proceeds raised fom our 2nd Annual Tour de Greene bike ride were given to Habitat to help fund the house. 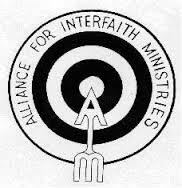 ﻿Alliance for Interfaith Ministries provides emergency assistance to families in Albemarle threatened with homelessness, loss of power or fuel, or other temporary financial crisis. Helping a family stay in their residence is of paramount importance to AIM. Roughly 95% of the clients referred to AIM are families living below the poverty line. When an emergency occurs, these families have nowhere to turn for assistance.